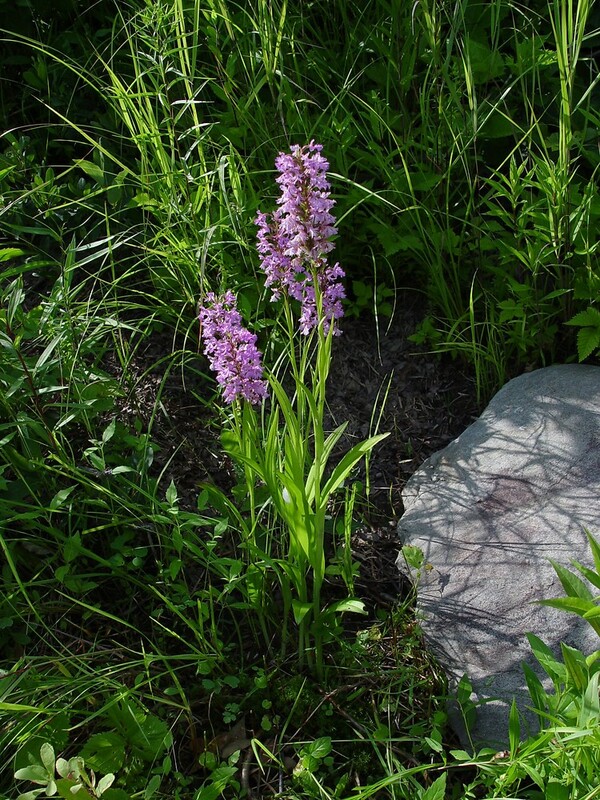 Key Characteristics Orchids have specialized, often showy flowers with colors and structures that attract insect pollinators. 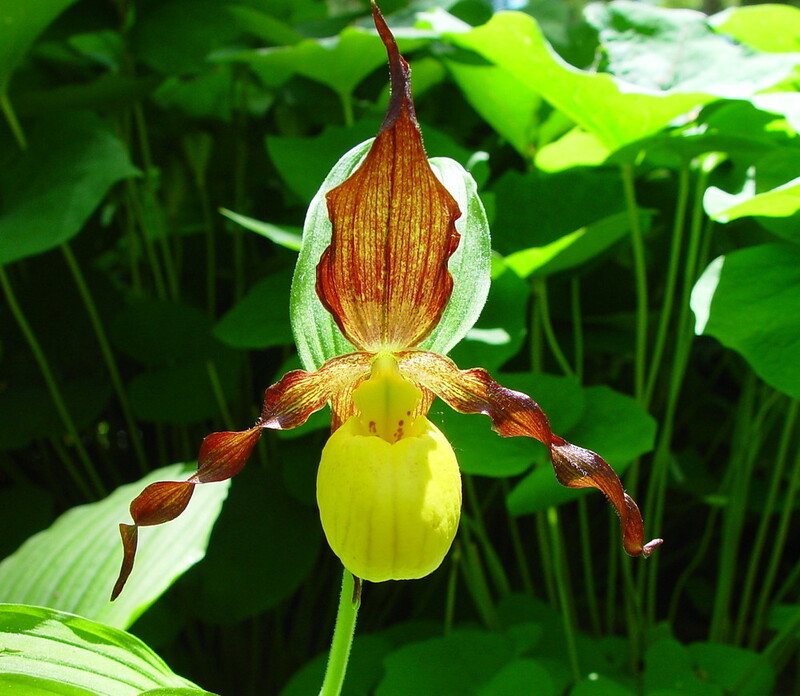 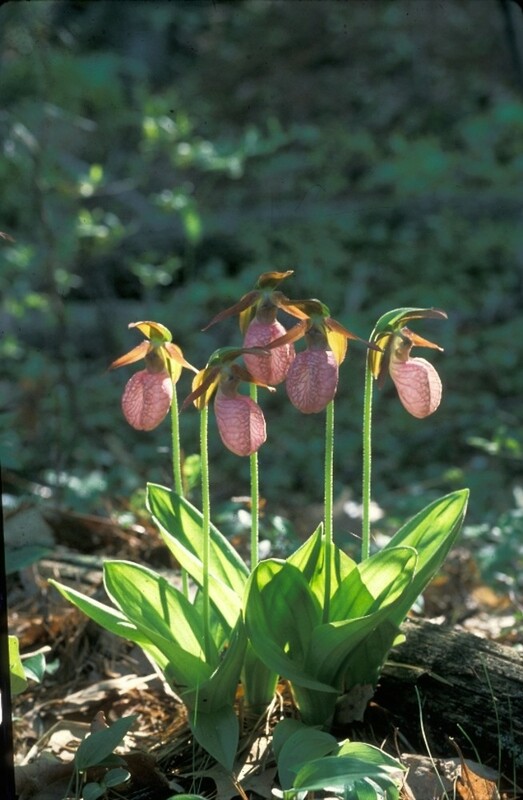 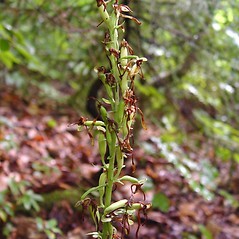 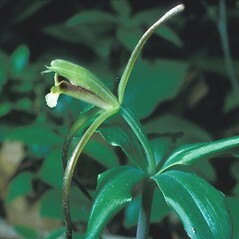 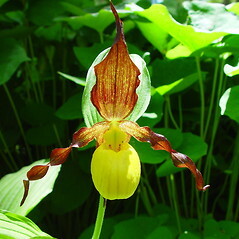 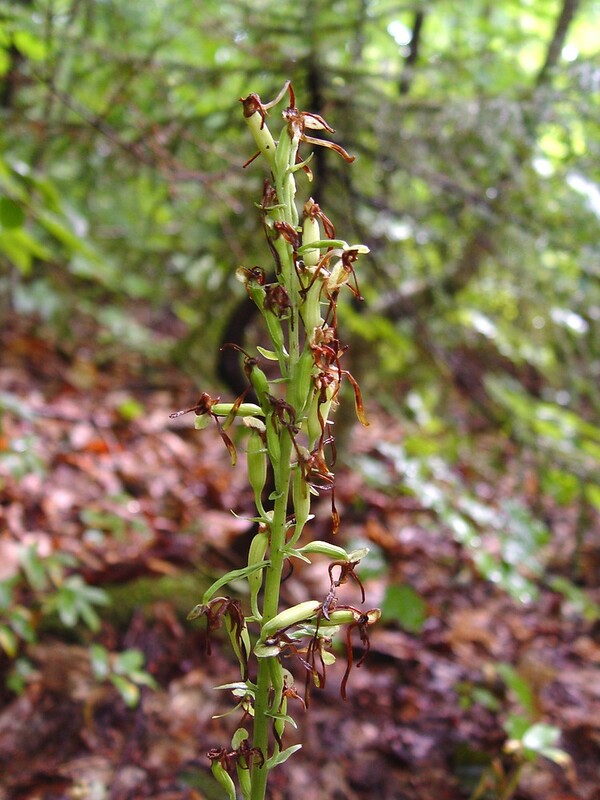 The flowers have a modified petal called a labellum that appears larger and/or more ornamented that the other petals and sepals. 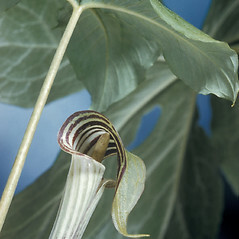 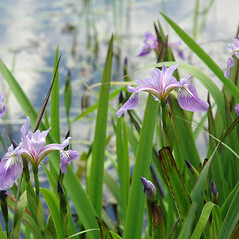 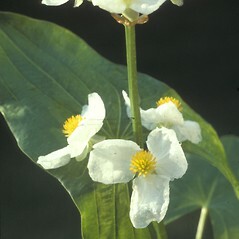 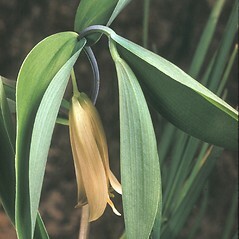 It is usually positioned as the lowermost petal. 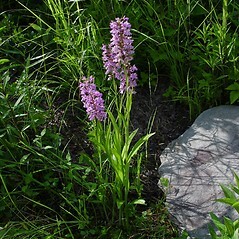 Orchids are easiest to tell apart by their flowers, so try to observe a mature, flowering plant. 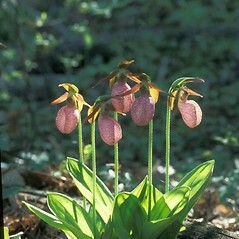 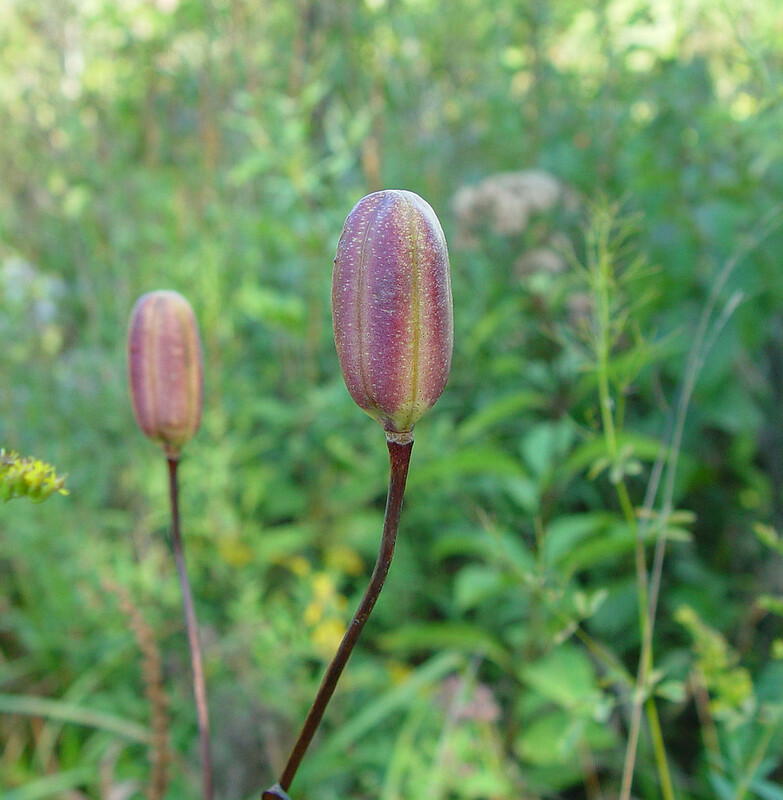 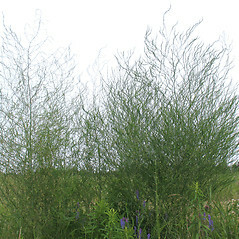 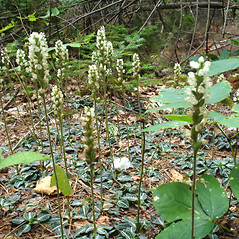 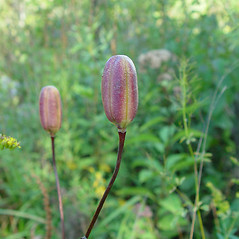 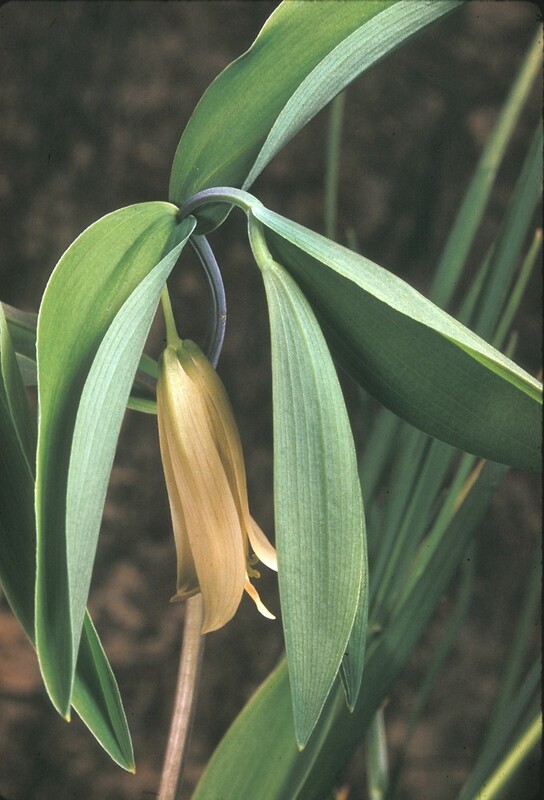 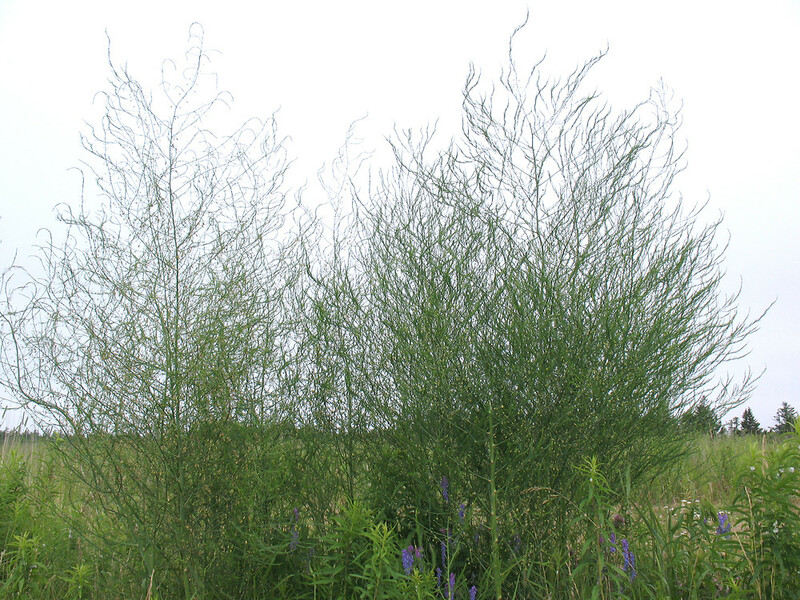 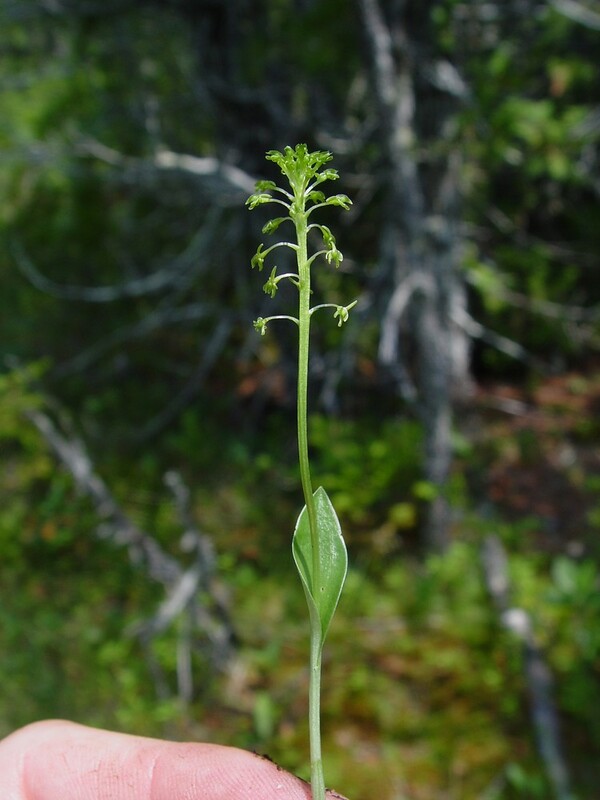 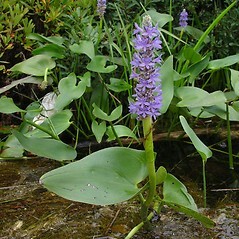 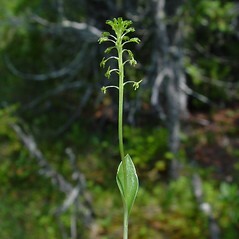 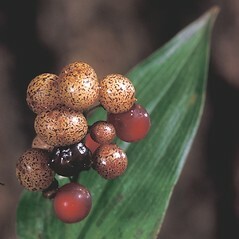 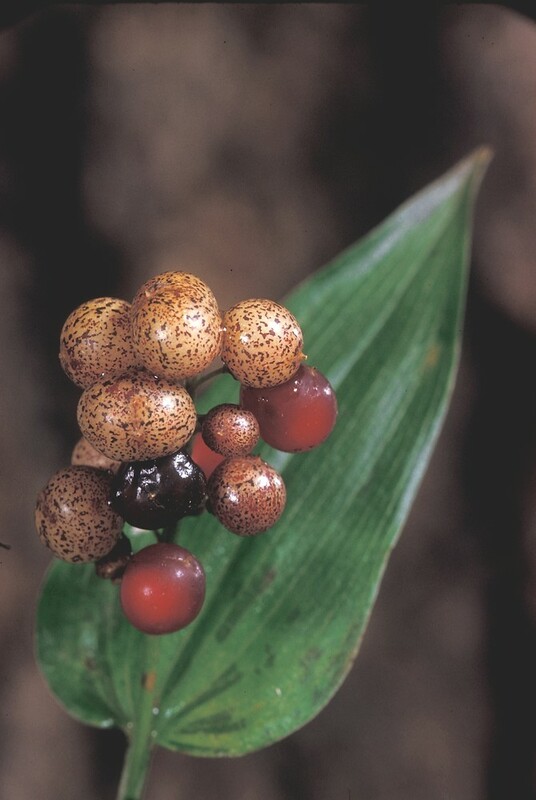 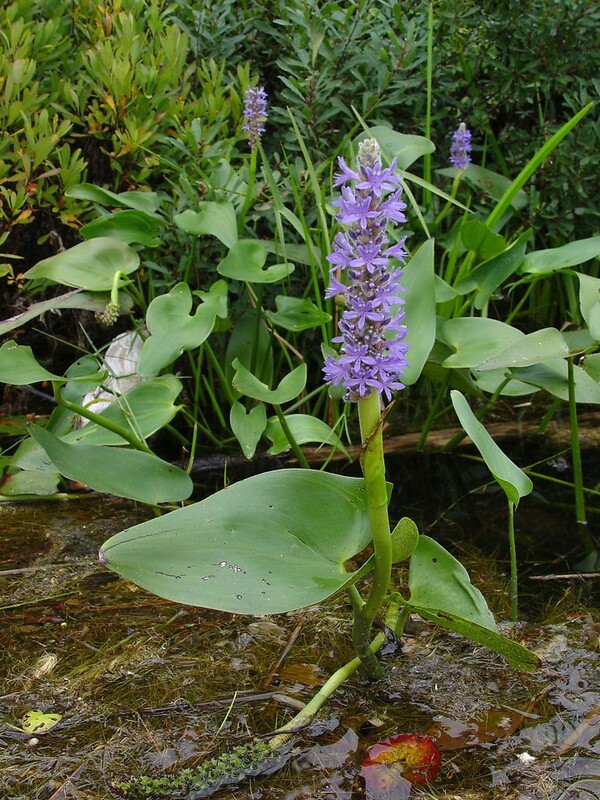 Notice whether the leaves all grow at the base of the plant, or whether some grow on the stem. 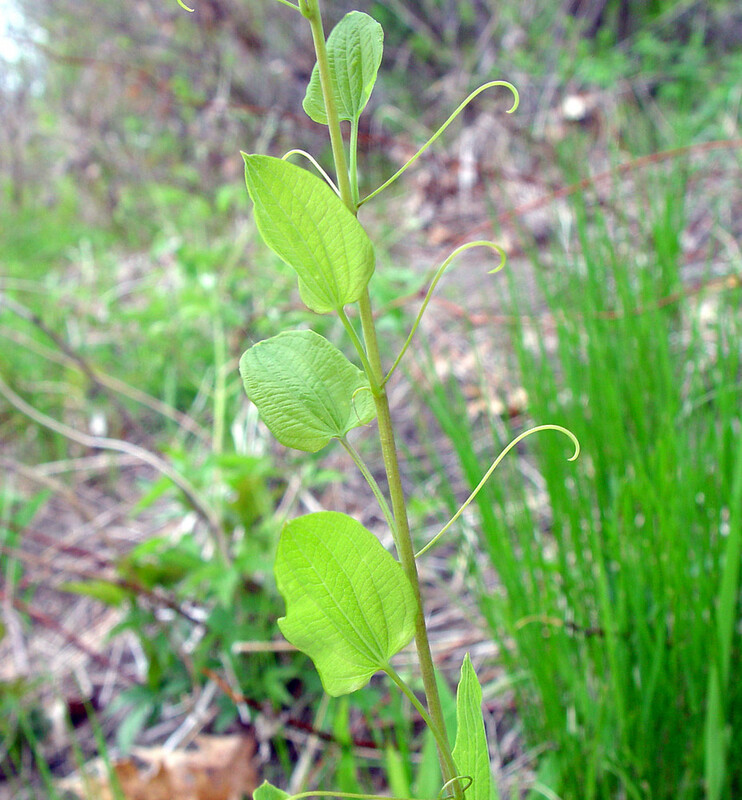 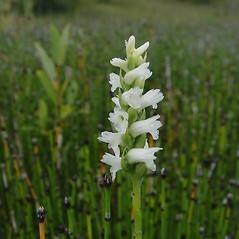 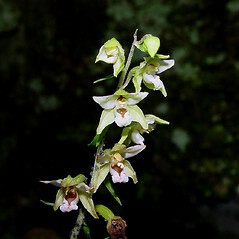 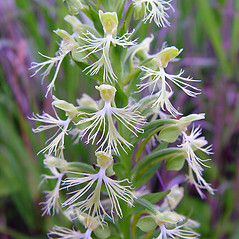 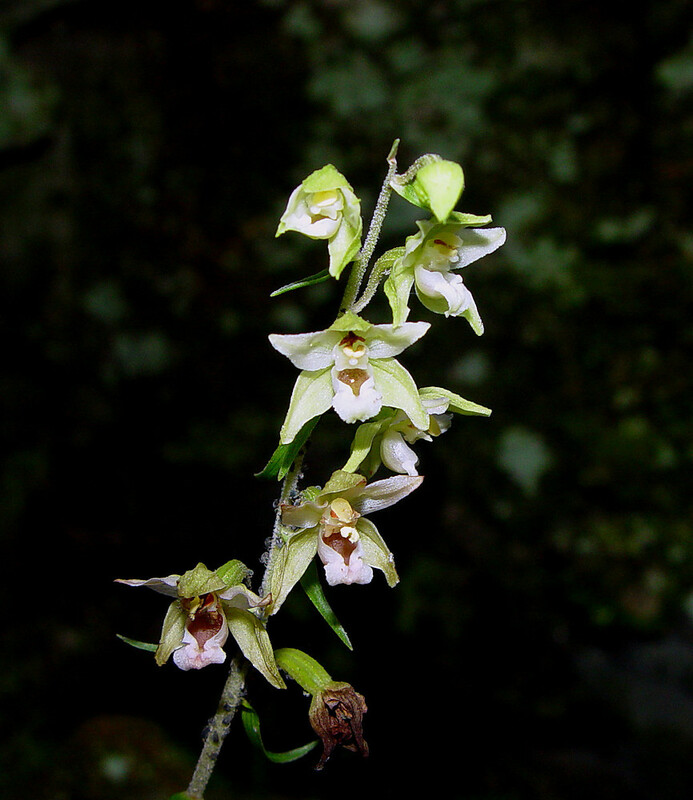 Some orchids produce leaves with green-and-white or spotted color patterns. 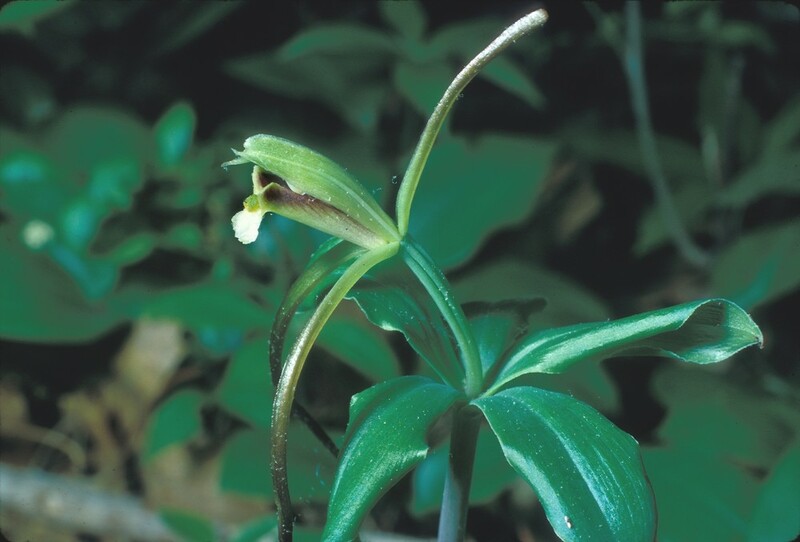 Exceptions Orchid leaves can be confused with lily leaves, but orchid flowers--with a large, modified labellum (lower part of the flower, resembling a lip)--are very different from all other monocots. 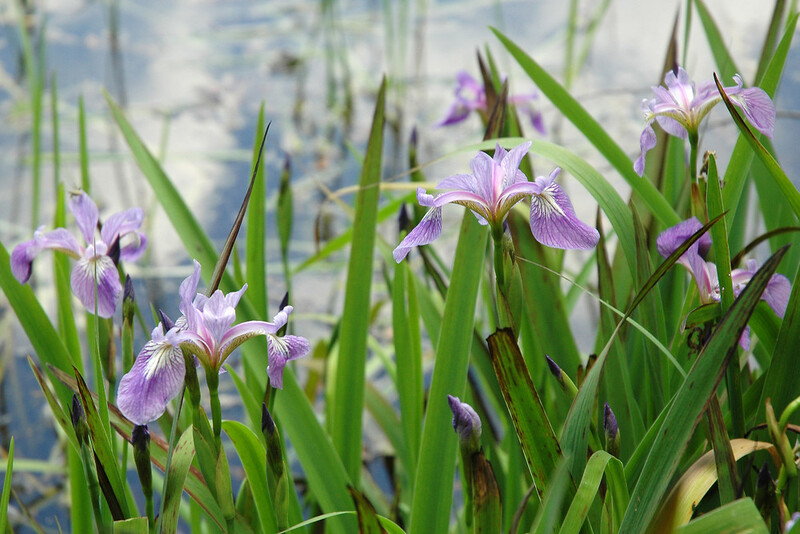 Key Characteristics "Monocots" broadly include grasses, sedges, and orchids (all plants whose embryos have only one leaf). 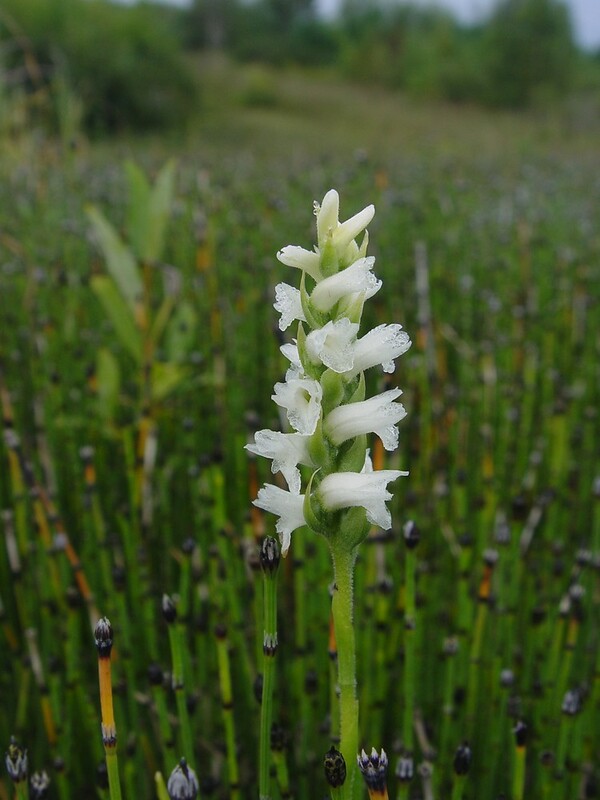 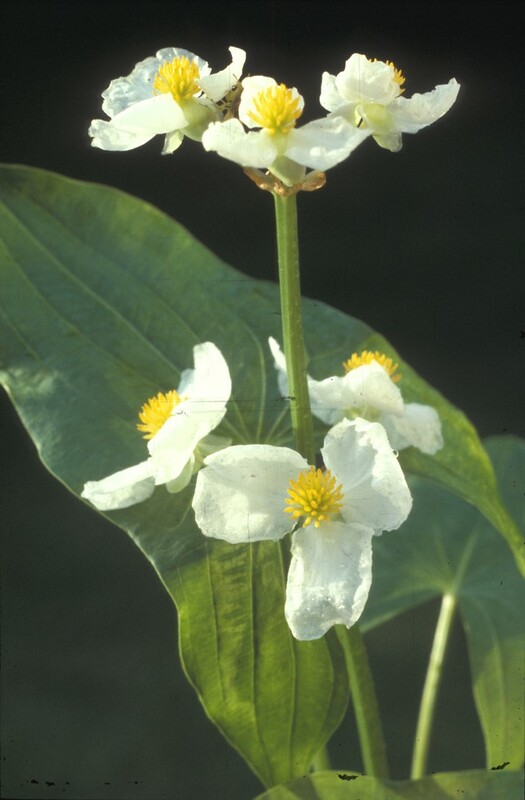 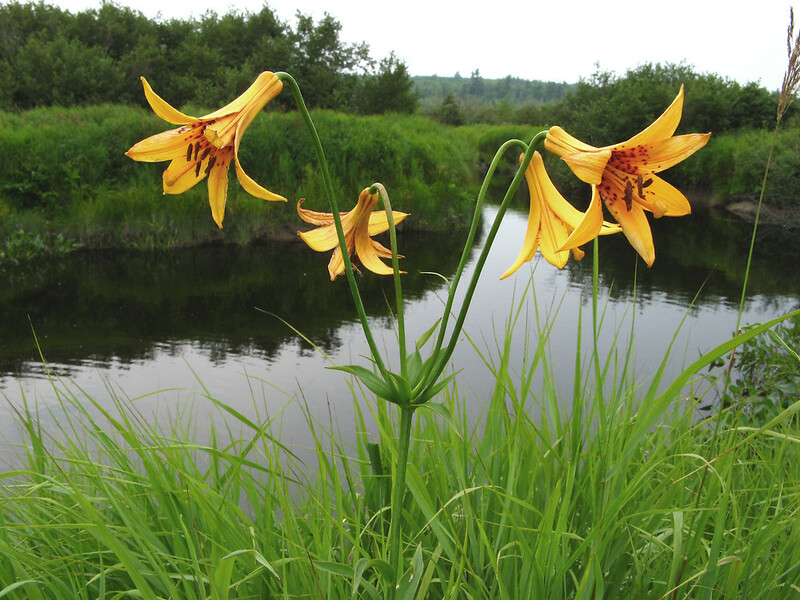 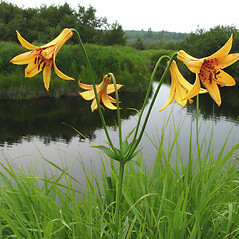 In this key, we separate out these other categories and just include here the remaining species, which typically have somewhat to very showy flowers with 3 or 6 petal-like parts. 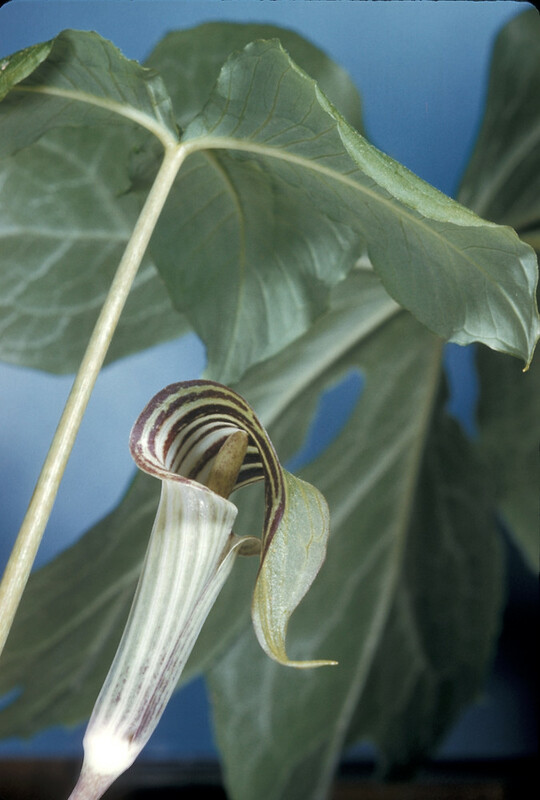 The flowers are usually radially symmetrical (but there are exceptions). 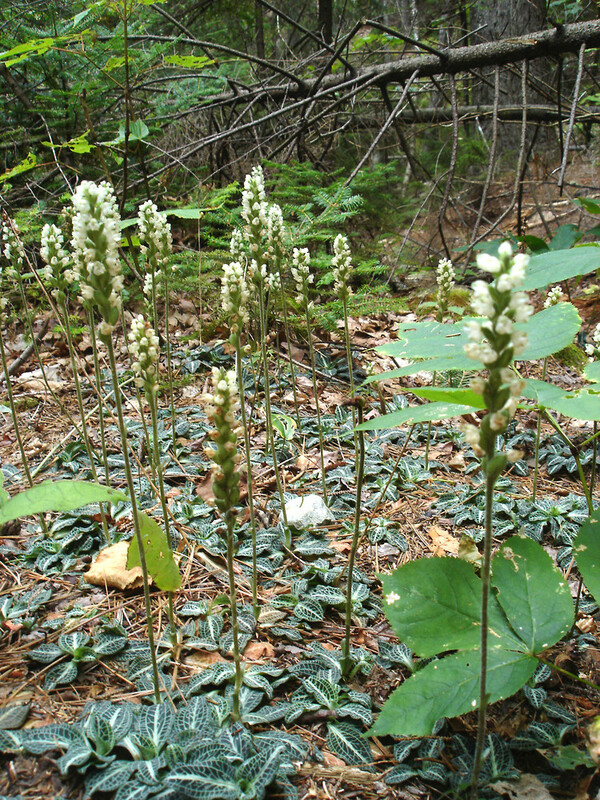 Note the habitat the plant is growing in; this is helpful in narrowing down the species. 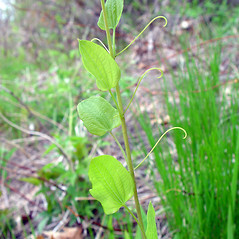 Exceptions Not all these plants have leaves with parallel veins. 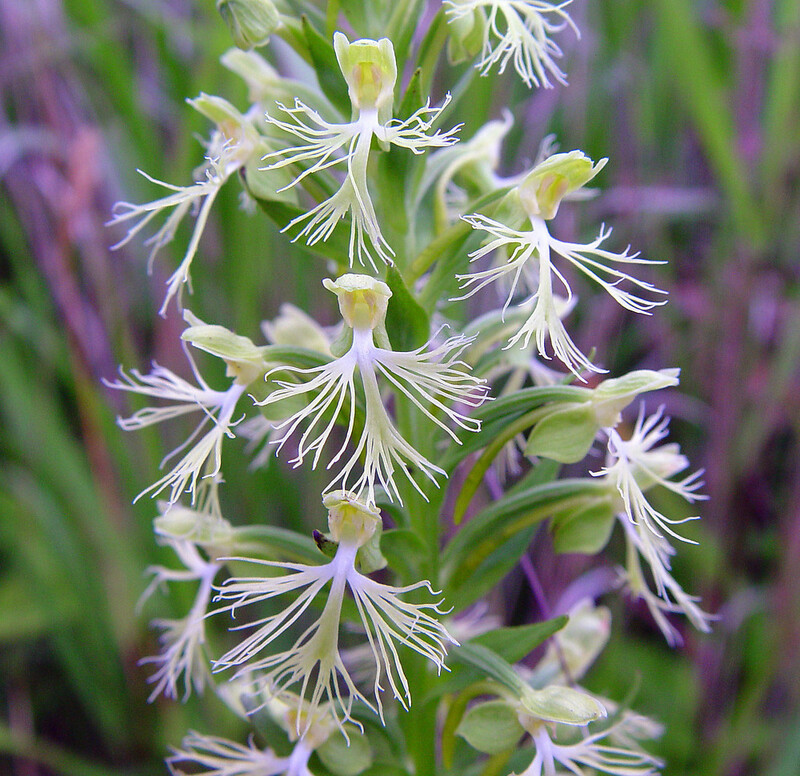 Sometimes the flowers are not radially symmetrical, but unlike orchids, one flower part is not enlarged or modified.